This is a custom waterproof case for the Radial Firefly Tube DI, JR2 Footwitch and power cable. The case holds each component of the system in a individual compartment custom cut to form fit each item. 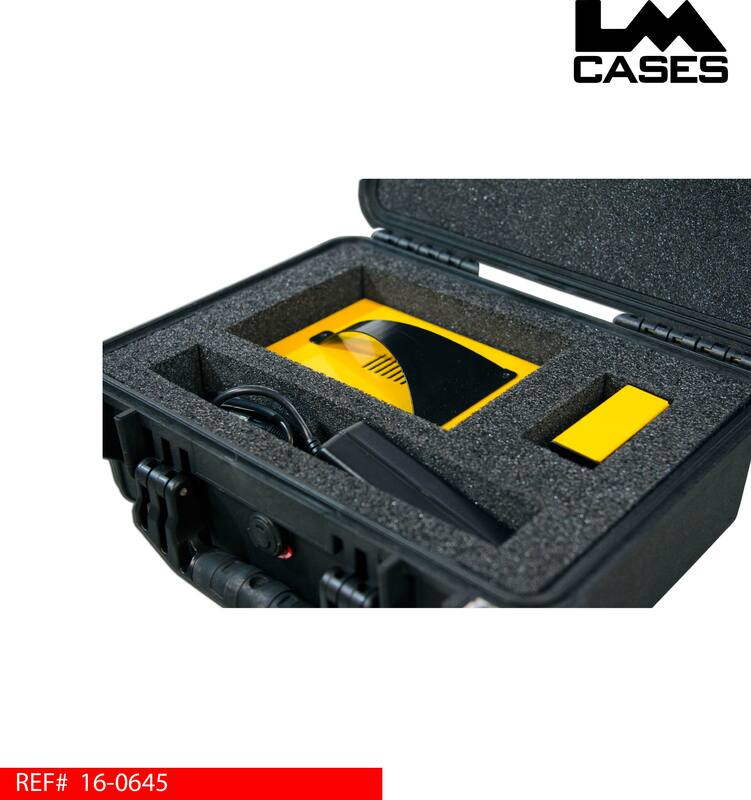 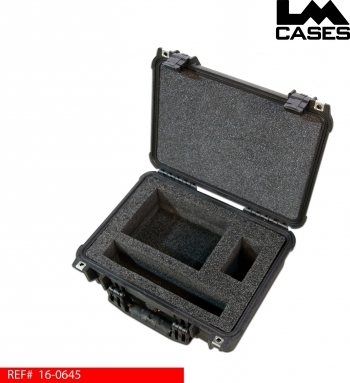 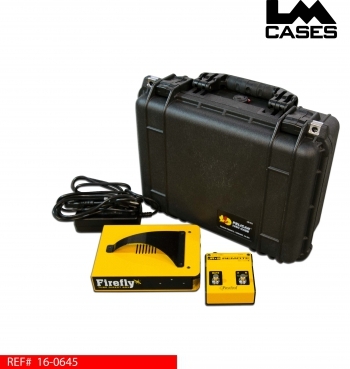 The foam insert is made out of high quality PE foam that is cut on a CNC machine and mounted in a Pelican 1450 case.